and join in on the handmade Holiday Craft Show. Paisley~or~Polkadots (my Etsy shop) is taking part in the craft fair this year. Today was my feature on Ashley's blog. 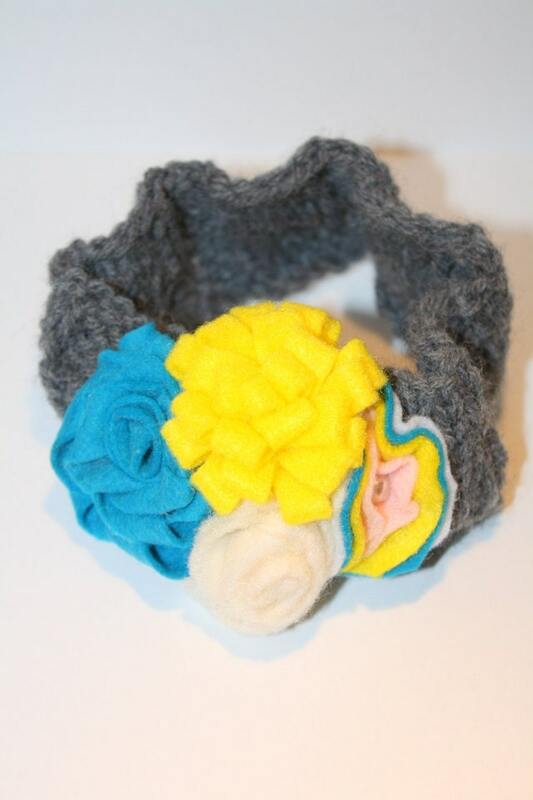 It is a fun, easy way to get your shopping finished with amazing handmade items. A lot of the items are handmade my mommies who stay home with their babies. Give them a little love and stop by their shops. 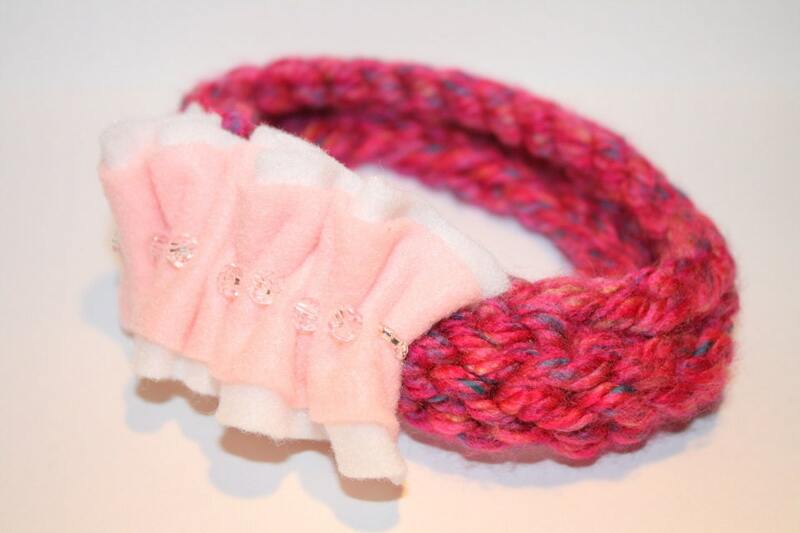 I have also added some great hand knit (knit by me) headbands that are soft, colorful, and fantastic for the cold weather. I am offering 20% off your entire purchase upon checkout. 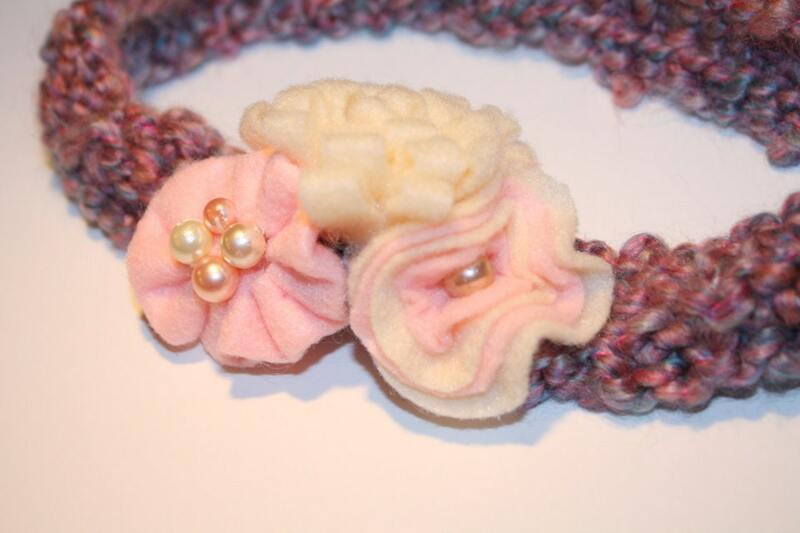 Cute headbands!! I'll be checking out your Etsy shop tonight! New follower from the Sasse life Sunday Social. 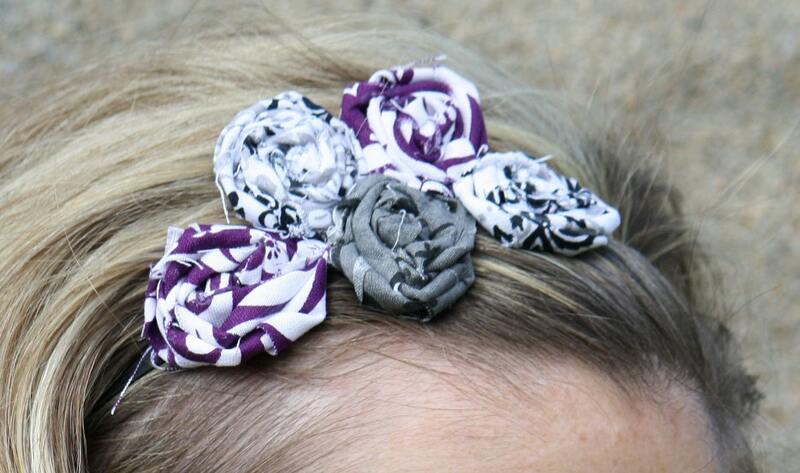 Wow such cute headbands! I will be sure to check everything out! So cute!! :) Love them all!